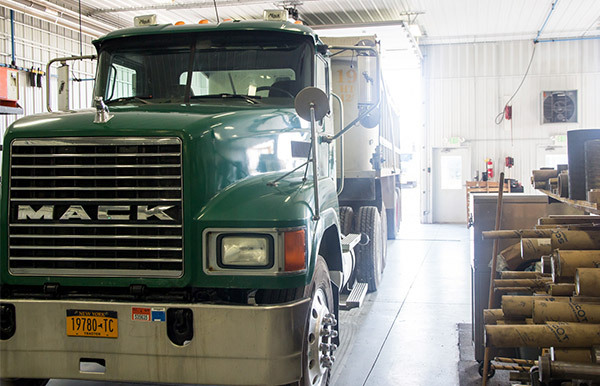 Our Fully Equipped Truck shop is geared to handle all of your hydraulics needs. 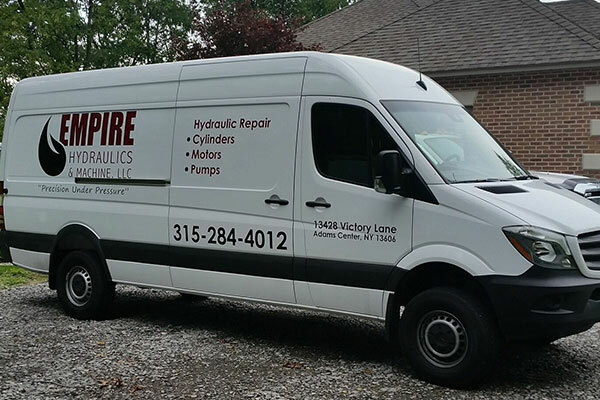 Our experienced technicians can troubleshoot technical problems and change out pumps and telescopic cylinders. 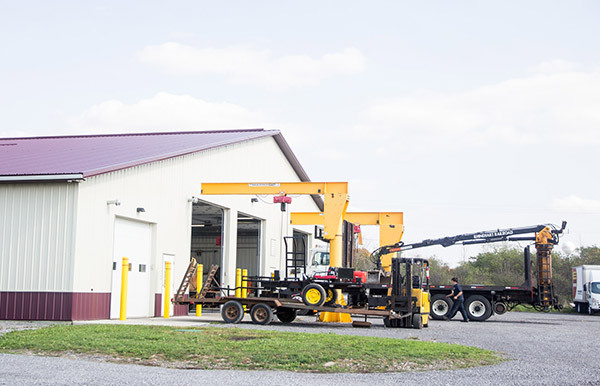 Construction companies, agricultural operations, and timber harvesting outfits in upstate New York have long trusted Empire Hydraulics & Machine for all their hydraulic cylinder repairs and acquiring those hard-to-find parts. We have a cylinder bench with 50,000 lbs. of torque to break lose nuts and glands, this also allows us to torque the piston nut to factory specifications. Need a dump truck cylinder repaired? Or do you need that certain odd sized cylinder repaired or replaced? We have the capability to make a new rod, tube, or any component for a hydraulic cylinder, including custom manufacturing a cylinder. As a service to our customers, we run a weekly parts pickup/delivery. Your part will be picked up, repaired, and delivered in 7 days. Our facility is fully equipped to handle wetline installations. 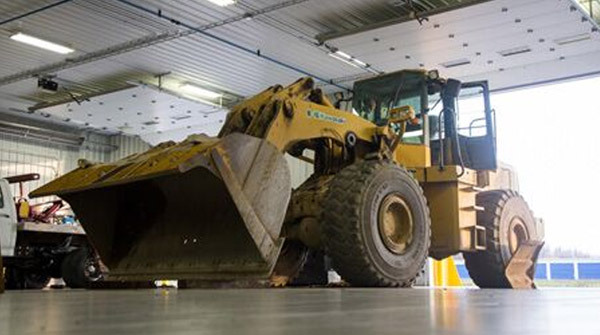 Our qualified technicians can diagnose, repair and test your equipment quickly and efficiently.